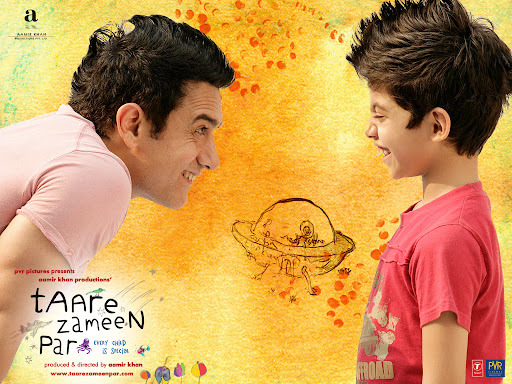 Every Child Is Special is such a very wonderful movie by Aamir Khan. The plot of the story is very good, you will really get carried away with it. I especially like Aamir Khan. So far, I love all his movies, the latest of which is the Three Idiot, another touching story. This movie is good for the parents especially those who have exceptional children. Get to watch this movie so you will know what I mean. The characters portrayed their role well. I admired the acting prowess of the child actor, Inu. You will surely love this movie.